Natural Random is a blast stone and has no sawn faces. 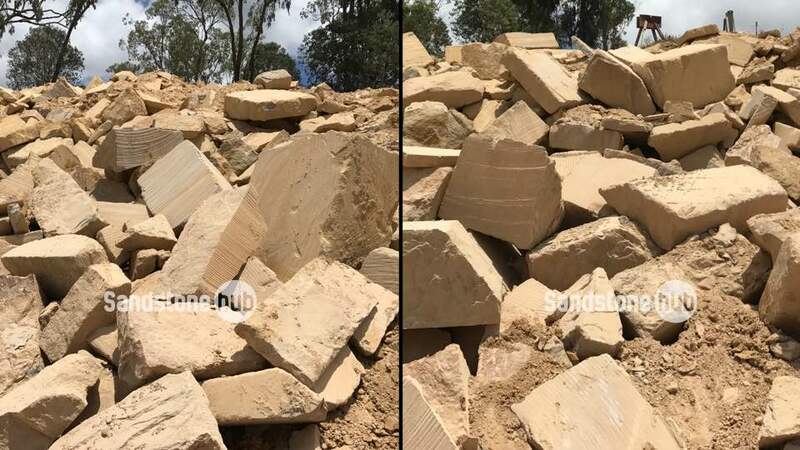 Hammered Random has at least 1 sawn face. Manhandleables are smaller rocks and boulders that are large enough in size to make a strong statement in your garden, yet small enough to lift and move by hand. 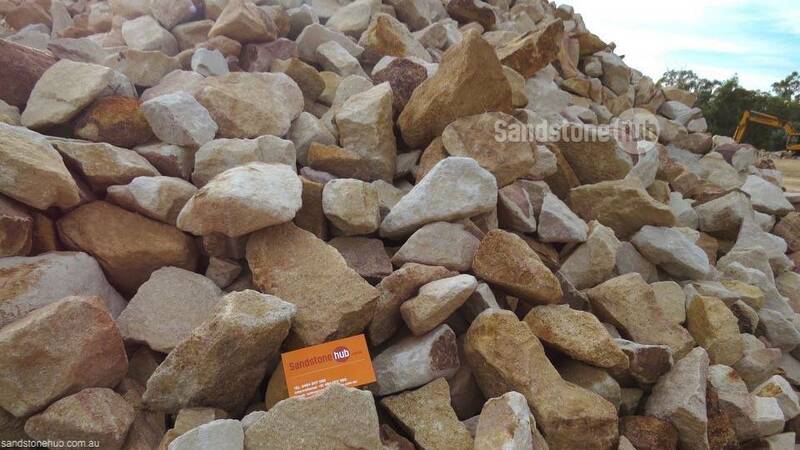 These rocks look wonderful scattered about a garden, path or flowerbed. Property owners can create the look of natural beauty and allure that will give a welcoming atmosphere. 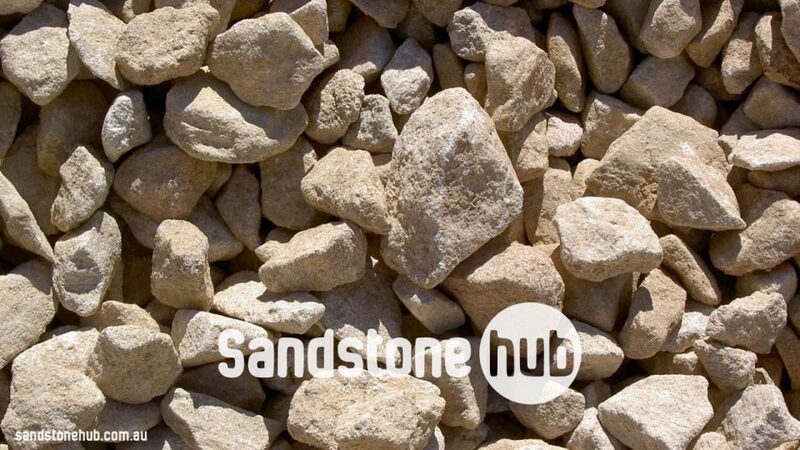 Manhandles come in different Sizes, Shapes and Forms and can be used in all areas of your garden or home. Random boulders are larger than the Manhandables and are the perfect rocks to make an impressive statement, adding beauty and elegance to your garden. 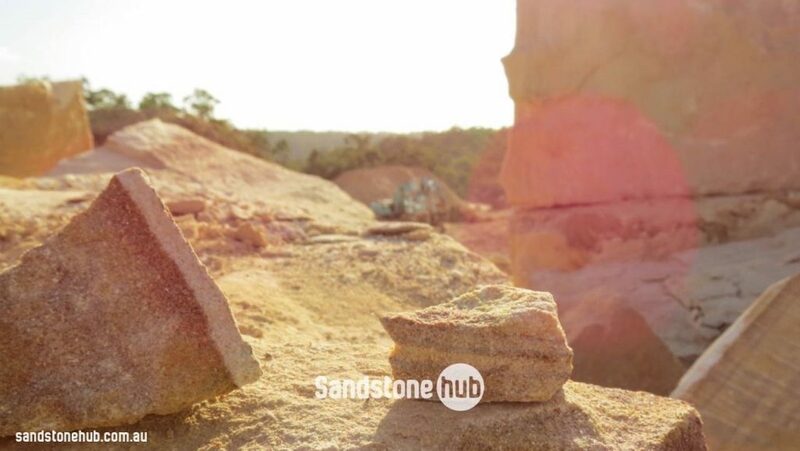 These rocks with their size and beauty provide a focal point that is truly beautiful. Due to their large size, the rocks must be moved with machinery. 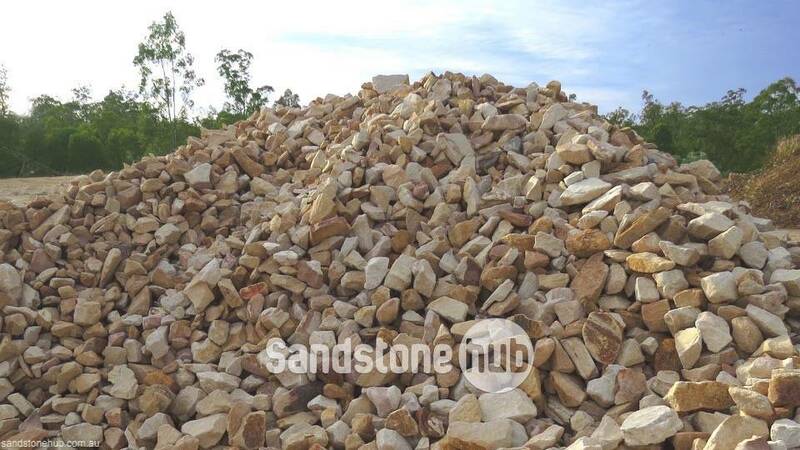 The rocks are the perfect showcase for architecturally beautiful design for flowerbeds, small and large gardens, seating, fireplaces and many other designs to offer the appeal of aged beauty, which are perfectly accentuated by nature. 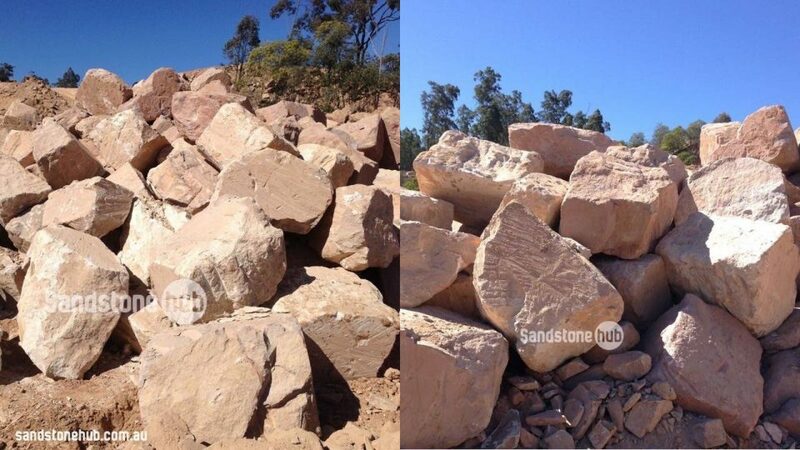 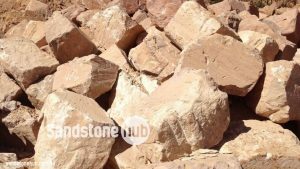 For Quality Sandstone Rocks and Boulders, Contact Sandstone Hub.